Lease a brand new vehicle in your choice of model and color and pay only for what you need. 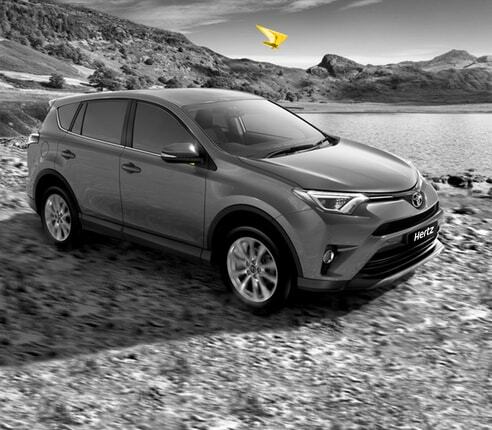 Configure your monthly rate based on the number of years and kilometers you intend to drive. We will manage procurement, insurance, registration, service, maintenance as well as provide you with a replacement vehicle so that you remain mobile at all times. Speak to our lease consultants today! They will understand your requirement and create a custom, budget-friendly lease deal for you.. The featured rates are for a 48-month lease contract at 20,000 kms per year. Alternative models, lease periods and mileage options are available on request. 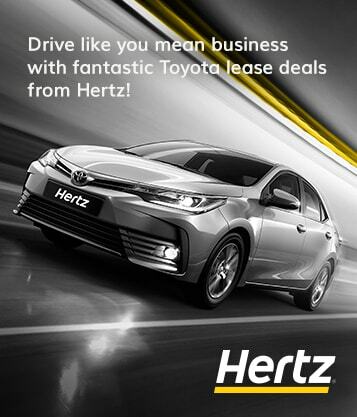 Hertz leads the UAE market in corporate and business car leasing and fleet management solutions and proudly manages lease operations for over 600 clients with more than 9,000 vehicles. Our comprehensive car leasing solutions provide efficient and cost effective vehicle management to corporate fleets across all of the United Arab Emirates. 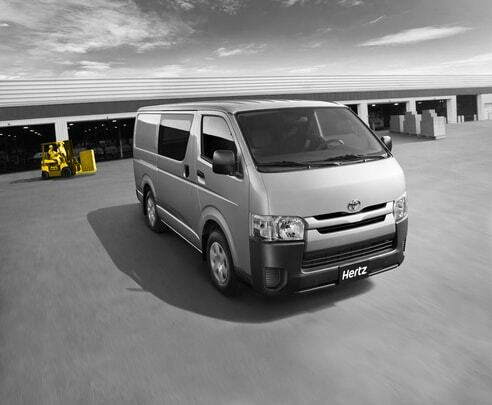 Hertz lease consultants lead the market in providing expert advice in all areas relating to vehicles, ranging from technical specifications, operational capabilities, value for money and optimum contract lengths, to consultative advice, manufacturer developments and support on fleet policy. 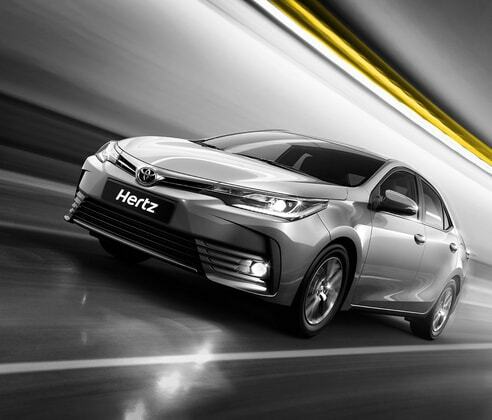 Whether you're looking for personal car lease or business car leasing solutions, Hertz provides you with some of the best lease rates in the UAE. As a result of our tailored car leasing plans, Hertz customers enjoy professional fleet management, combined with fixed cost budgeting that frees up time and resources, so that our customers can concentrate on running their business. A corporate lease comes with comprehensive fleet management, and fixed monthly payments are made for the duration of the lease. 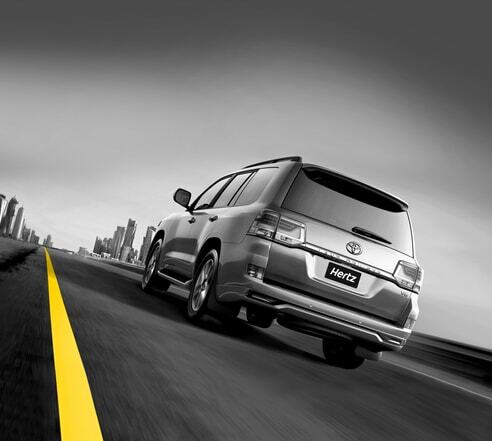 Call 800 HERTZ (43789) today or Email : Leasing@hertz.ae. 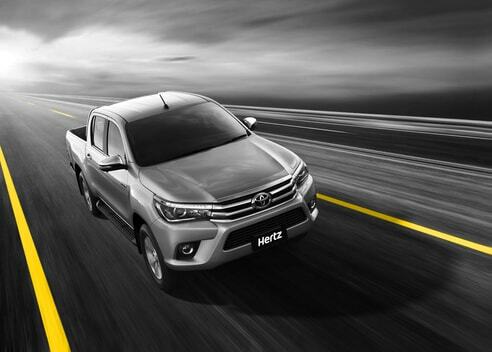 Sale and leaseback options : For companies that own their own fleet with a number of relatively new vehicles, Hertz UAE can offer to purchase the vehicles at a fair market value and lease these back to the company. This removes any residual value risks and provides vital working capital in cash. For the resale of older vehicles in your existing fleet, we also recommend the services of our sister company, Al-Futtaim Automall. 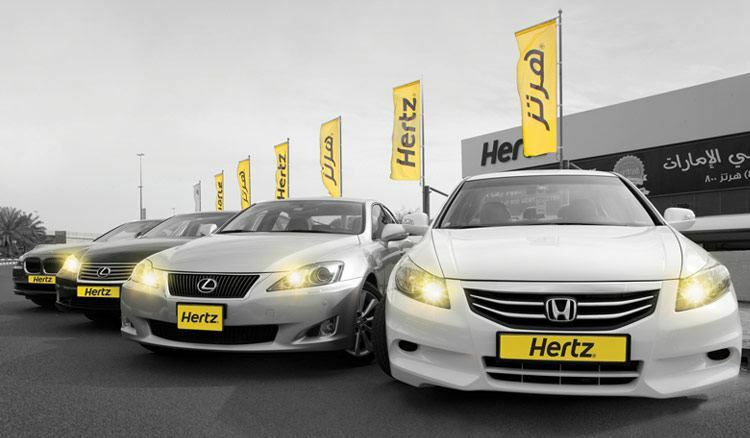 Hertz provides an easy, one stop shop for individuals wishing to rent a car for personal use in the UAE. Leasing with Hertz provides you with the freedom to choose any new car of your choice for a 12, 24 or 36 months period. Hertz is the leading personal lease provider with several thousand individuals and families choosing to drive a Hertz lease car in the UAE. 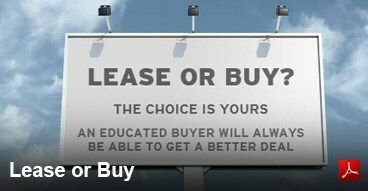 Freedom to choose any new car of your choice. Up to 48 month lease periods. Comprehensive insurance with a low damage deductible. Annual vehicle licensing and registration. 24 hour roadside assistance and recovery. A temporary vehicle during service and maintenance.